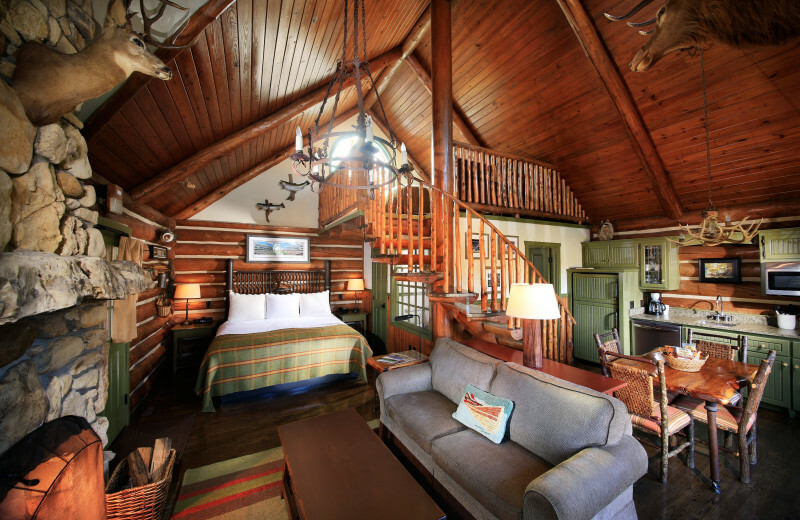 The incredible Big Cedar Lodge perfectly combines a beautiful natural environment with all the lavish comforts of home. 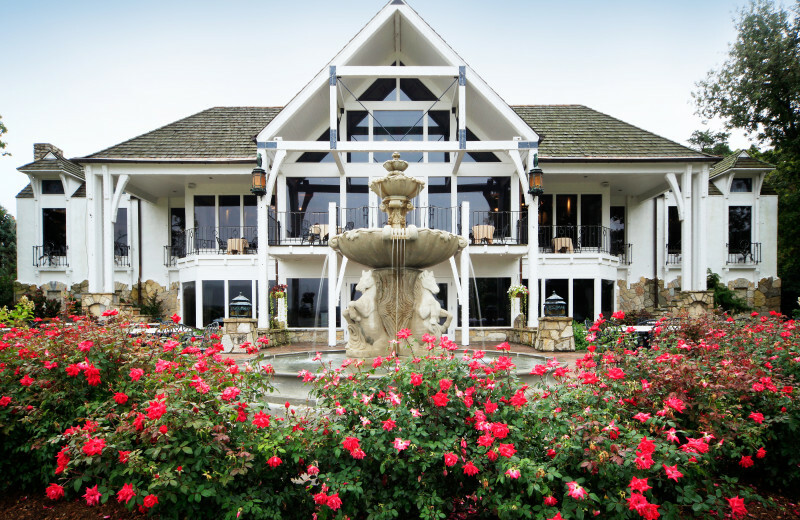 With hundreds of species of flowers spanning the 800 acres of the lodge and its location on gorgeous Table Rock Lake, you'll be surrounded by lush natural beauty everywhere you look. Unforgettable sights, sounds, and smells await. 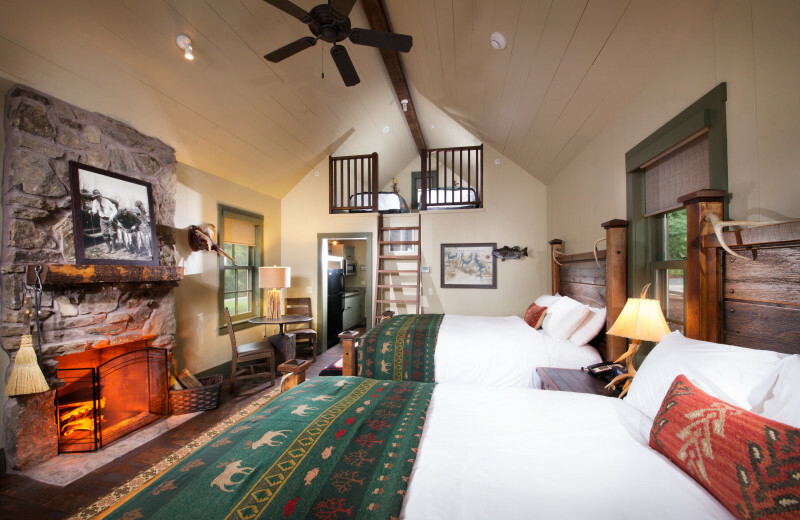 Here, the accommodations provide the perfect backdrop to this rich environment in the heart of the Ozark Mountains. 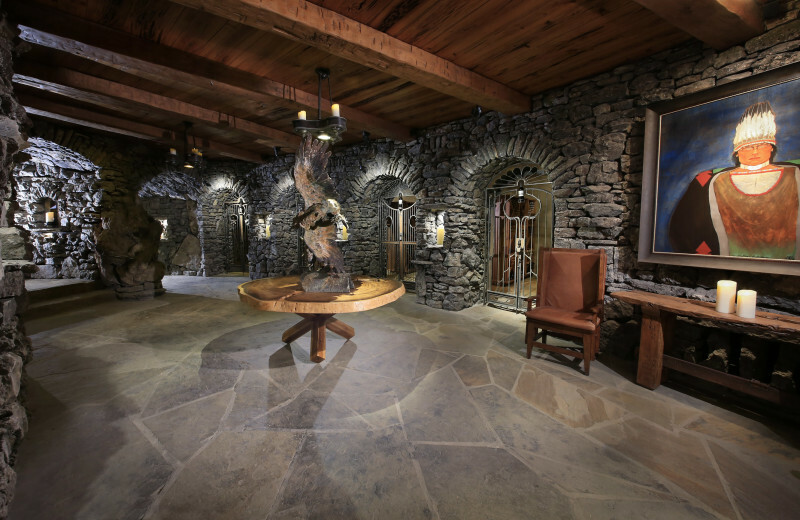 All the cabins and lodges have custom rock work, rustic knotty pine interiors, and detailed wood tones to blend with the natural splendor surrounding the property — not overpower it. This is the perfect place to stay in the winter, spring, summer, or fall. From a sparkling winter wonderland to glowing summer sunsets on the lake, this area will provide you with tranquility and beauty. Discover the stunning area as you enjoy fishing adventures, horseback riding, and hiking through the miles of beautiful trails. 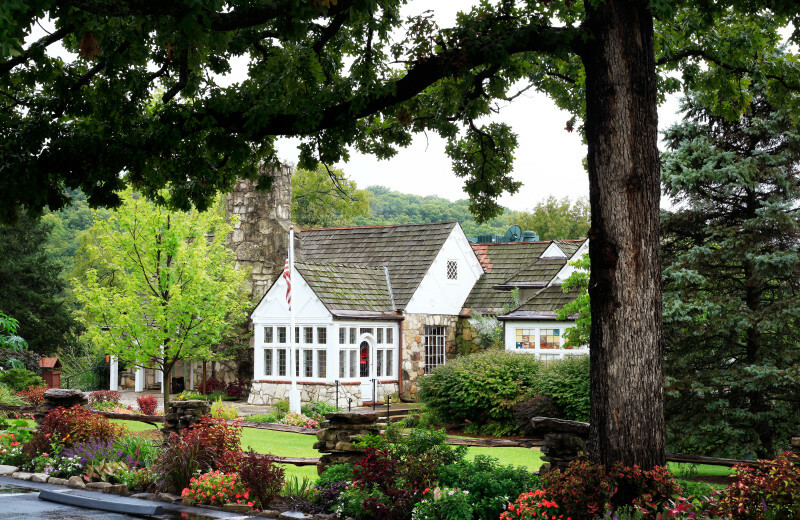 Then top it all off with a hearty meal at the Osage Restaurant or a soothing body treatment at the luxurious Cedar Creek Spa. This is a Missouri vacation you're sure to never forget! 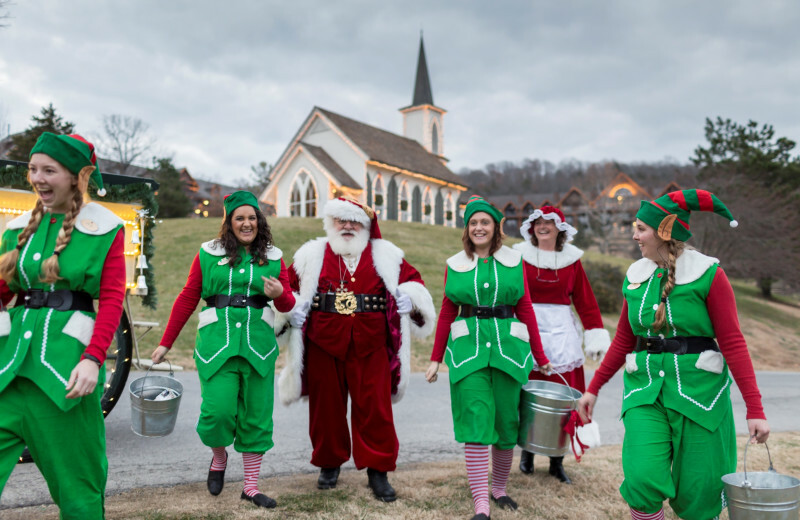 When you come stay in the heart of the Ozarks, enjoy everything you could ever hope for including comfortable accommodations and an ideal location. 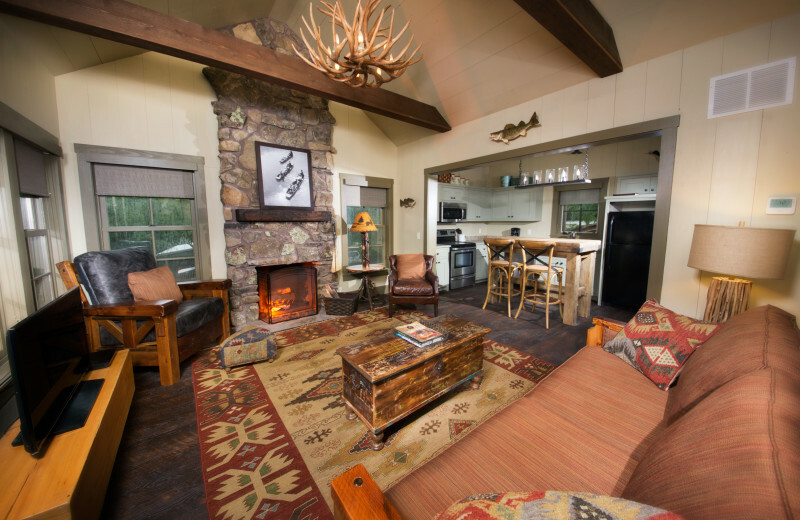 When you stay here, you'll have everything you need to enjoy a private getaway with your group. Enjoy a kitchen to cook meals in and a fully furnished facility. Book today! 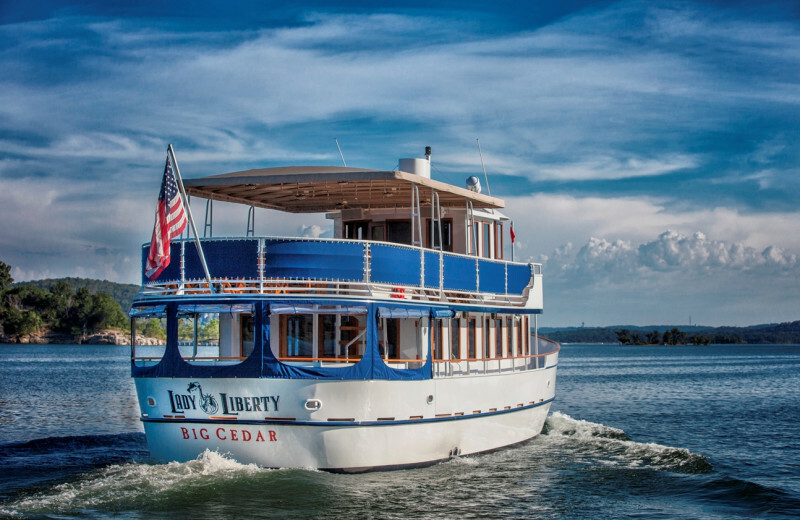 Located directly on Table Rock Lake, you'll have access to all of the water fun you could ask for at Big Cedar Lodge! Enjoy waking up to views of the lake. Go for a walk around the shorelines or rent a boat for the day! Pack up your towel, swimming suit and sunscreen and enjoy the vacation of a lifetime! Take the family on a vacation they will be talking about for many years to come. 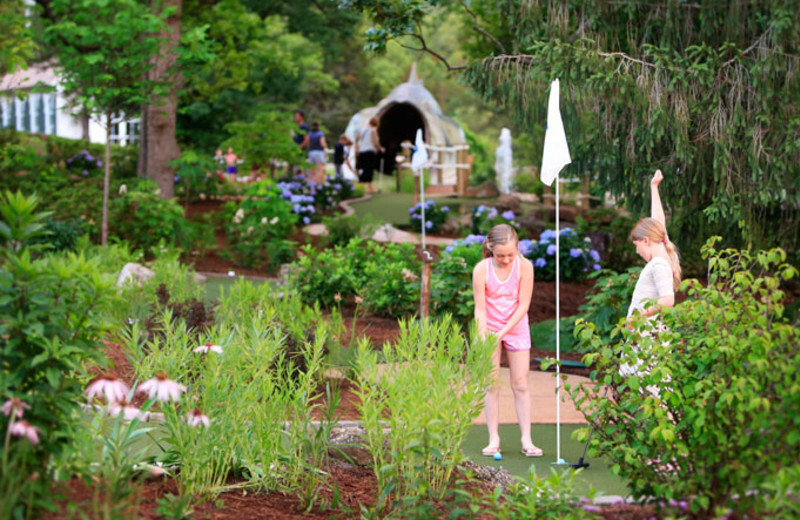 Big Cedar Lodge offers children's programs for even the tiniest of tots. 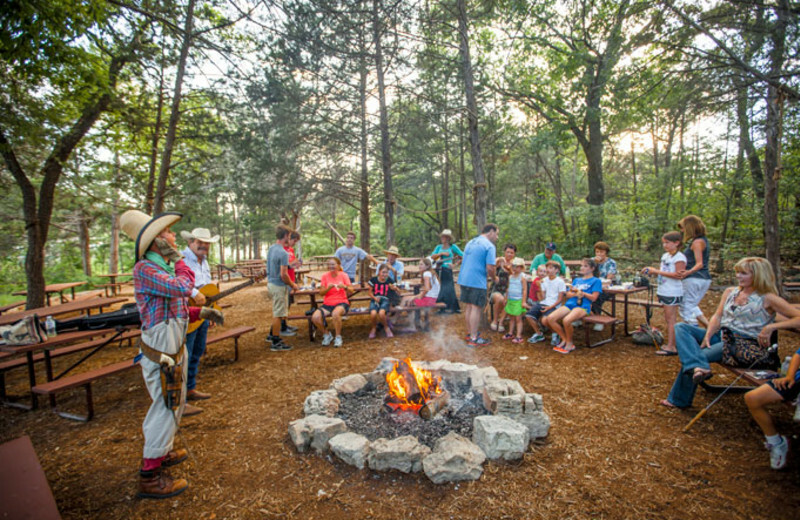 Kids are sure to have a blast exploring the beautiful nature, horseback riding, fishing and more! The relaxing atmosphere offers you a chance to unwind with your loved ones. 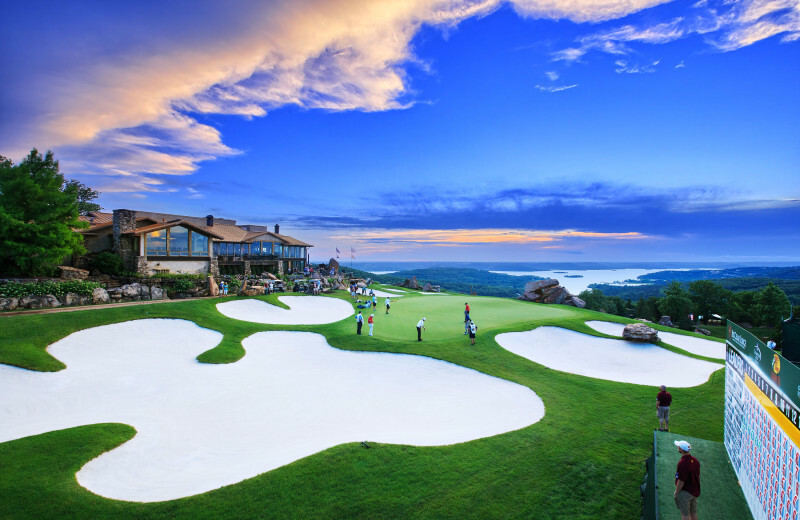 Big Cedar Lodge is located near some of the best golf courses in the Branson area so don't hesitate to take a gander at your golf game out on the greens! And don't worry if you're just a lowly beginner, you can sign up for a golf class with the a PGA Professional! You'll be firing at seemingly impossible pin placements in no time! 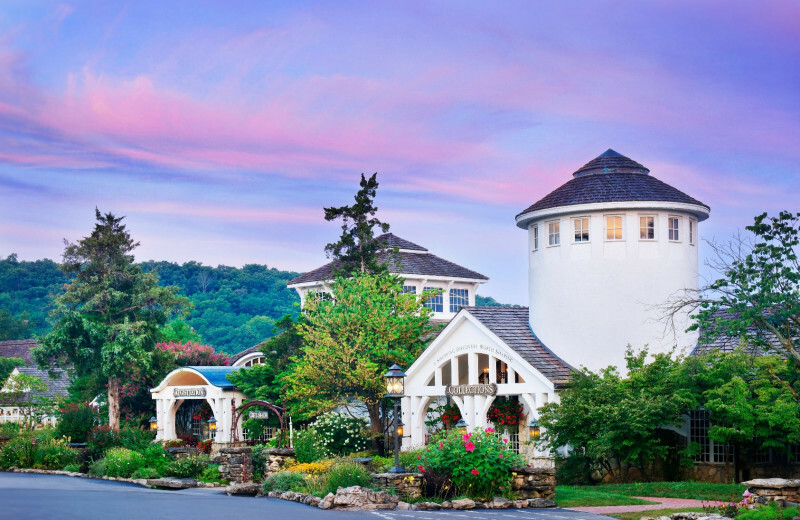 Take a break from the stuffy offices and discover a refreshing place for your next company retreat. 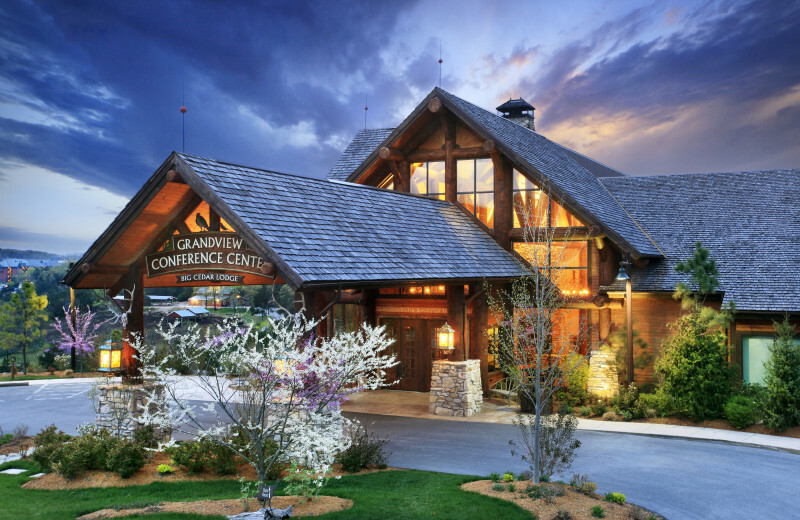 At Big Cedar Lodge, you'll find a variety of meeting and function rooms that can accommodate groups of up to 1,000. Their professional staff will assist in everything from overnight accommodations to catering services and A/V technology to help make your event run smoothly and successfully. 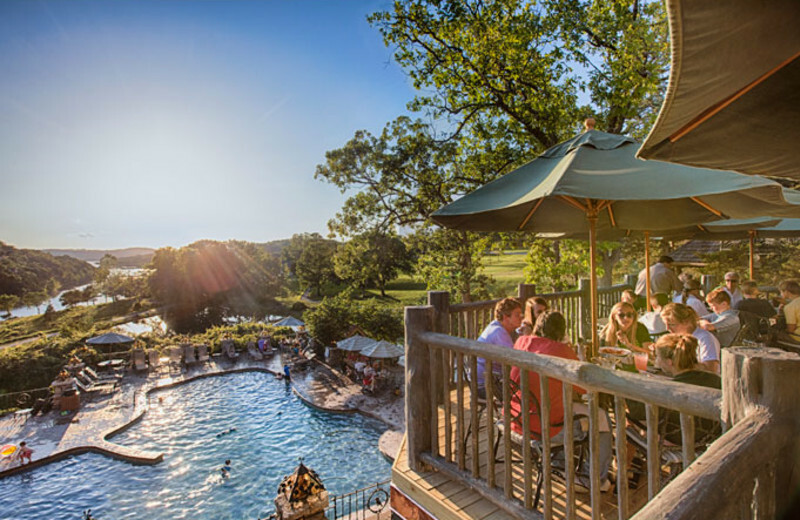 Family time is important and Big Cedar Lodge knows how to bring everyone together for something unforgettable. 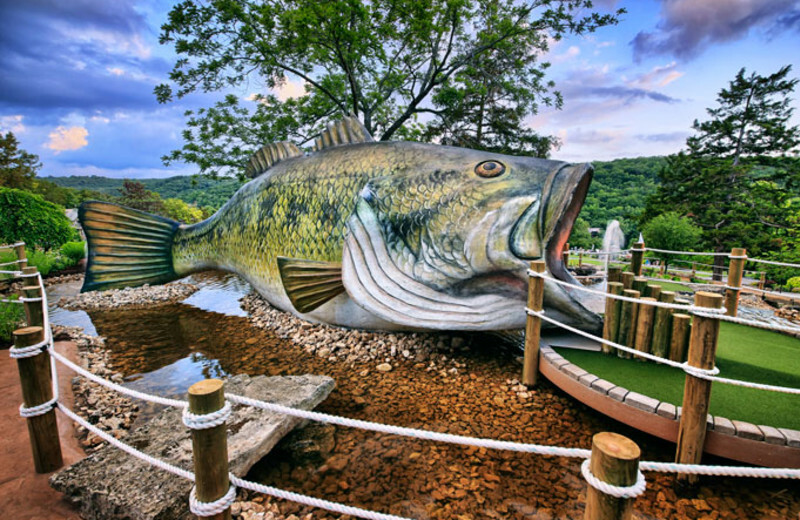 Gather up your siblings and cousins, your aunts and uncles, and enjoy everything from onsite mini-golf to paddle-boating on Table Rock Lake. Or simply rent a DVD and relax in your private family cabin. 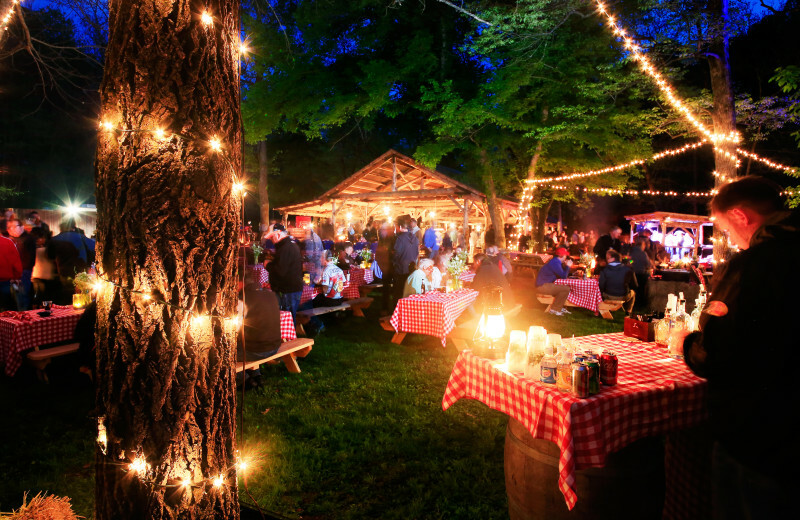 It's the perfect place for your next Missouri family reunion! 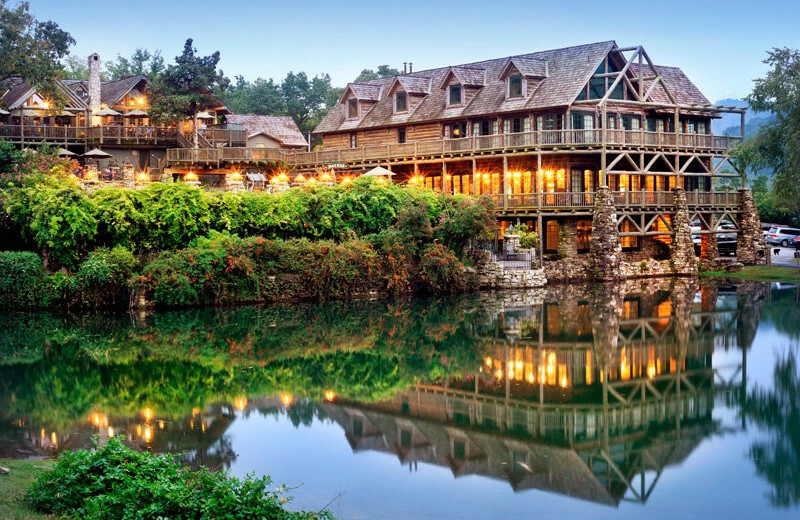 Big Cedar Lodge's certified wedding planner will help you create your dream wedding! Choose from an intimate patio wedding, a grand ballroom ceremony, or an event on the manicured lawn overlooking Table Rock Lake. Their professional team is sure to make your desired wedding celebration everything you hoped for - and more! 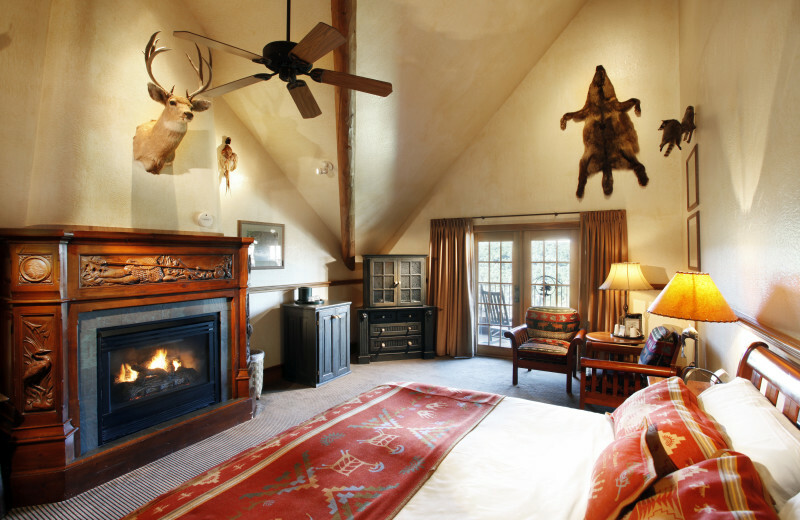 Big Cedar Lodge is the perfect place for nature-lovers to getaway! Take a hike through the Dogwood Canyon Nature Park as it sprawls across the Missouri-Arkansas border. Choose from self-guided tours or just wander the breathtaking park on your own; no matter what you choose to do, the beautiful surrounding area is sure to rejuvenate you. 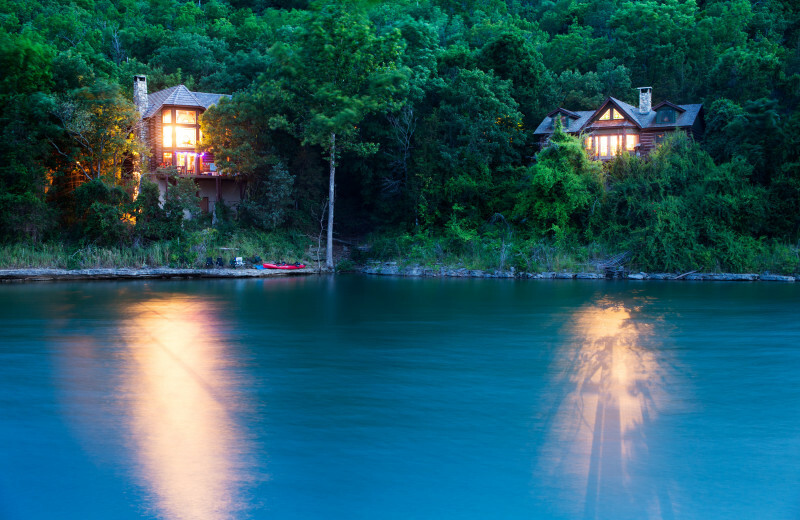 Located on the shores of beautiful Table Rock Lake, Big Cedar Lodge is the ideal spot for fishing enthusiasts of all ages and skill levels. The lake is teeming with bass and crappie, so you're sure to land a trophy catch during your stay! Enjoy a relaxing adventure on the water during your next Missouri fishing trip. 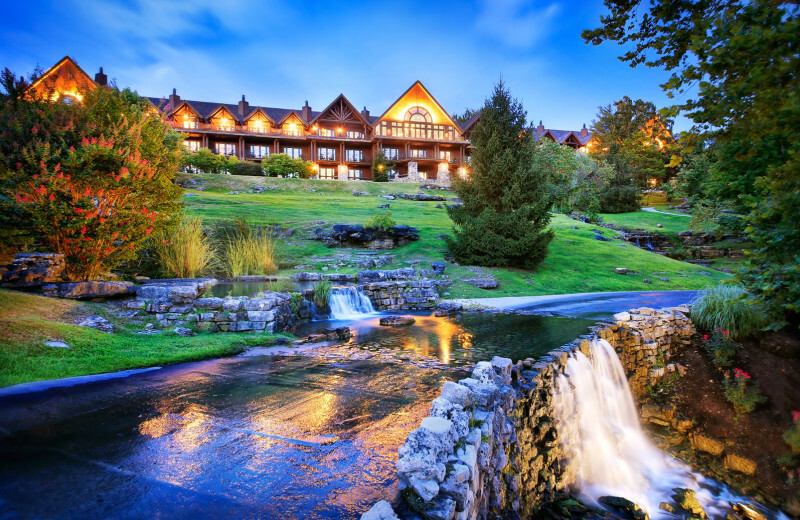 Get away for a romantic, nature-filled vacation at Big Cedar Lodge! Enjoy views of Table Rock when you wake up. 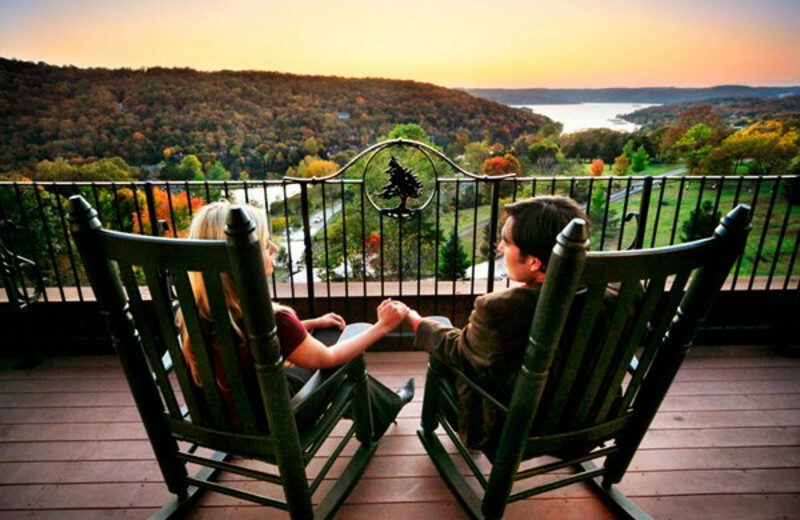 Head to the Ozark Mountains or Dogwood Canyon National Park and enjoy a romantic day trip with your loved one! At night, enjoy a romantic meal and watch the stars in the night sky before you retreat to your luxury accommodations. 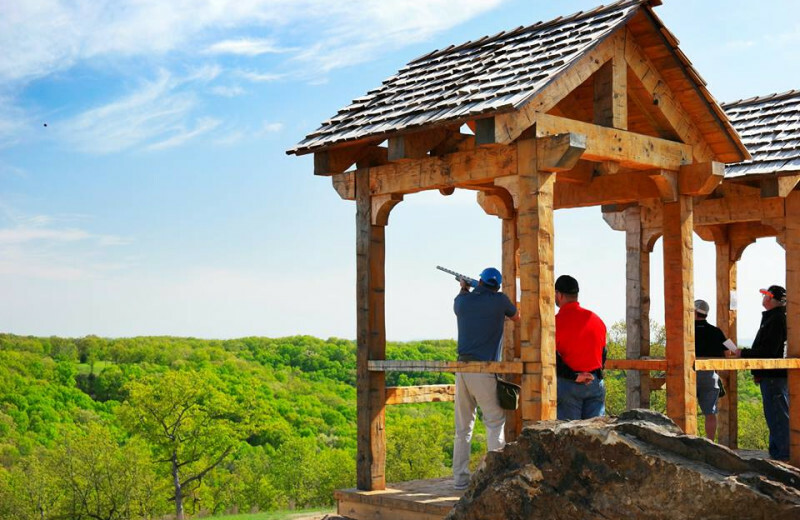 When you come to Missouri, take advantage of the area and organize a hunting trip! 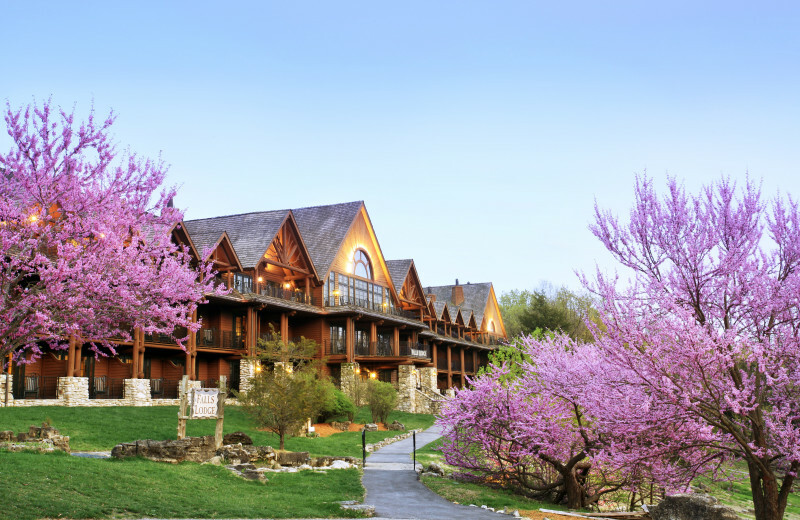 When you come to Big Cedar Lodge, you'll be in the heart of nature. Make sure that you have all of the necessary licenses and equipment and you'll be all set for a memorable vacation! Get your group together and book today. When you come to Missouri, don't feel guilty about leaving anyone behind! Let the staff at Big Cedar Lodge know ahead of time and they'll be more than happy to hook you up with pet friendly accommodations. This way, you can bring all of your loved ones, including the four-legged ones! Book your next vacation today. 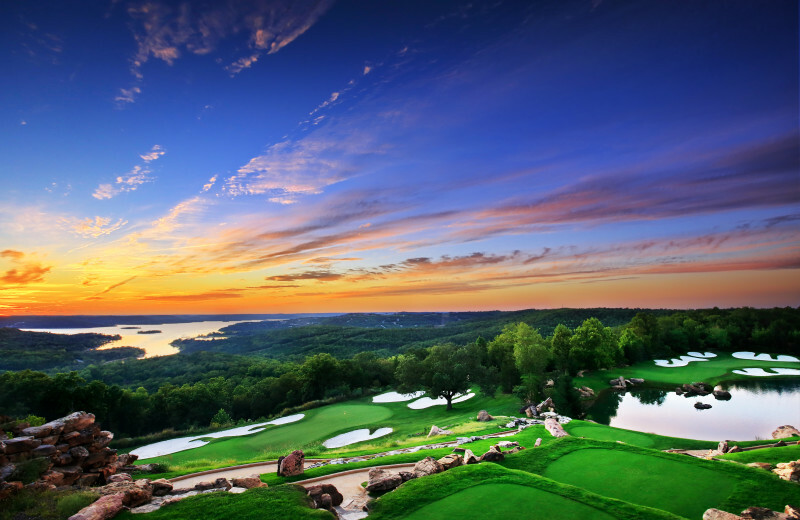 Head to Missouri and enjoy the beauty that surrounds you when you stay at Big Cedar Lodge! Ask what you can do to leave the area a better place when you leave than when you arrived. Pick up a guidebook and learn about the local flora and fauna and nature life. You'll be happy you took the time to learn a thing or two on your next vacation. 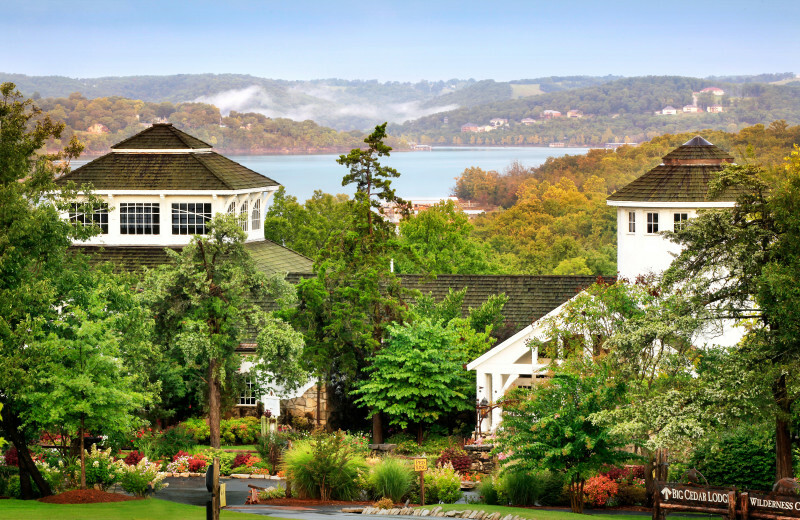 From its beautiful setting on the shores of Table Rock Lake to its cozy accommodations and variety of on-site amenities and services, Big Cedar Lodge is more than just a place to stay - it's a destination. Enjoy a soak in the onsite pool, play a set of tennis at one of two lighted courts, or grab a paddle-boat and hit the waters. An on-site mini-golf course, lazy river, and arcade are also available to make your getaway even more entertaining. 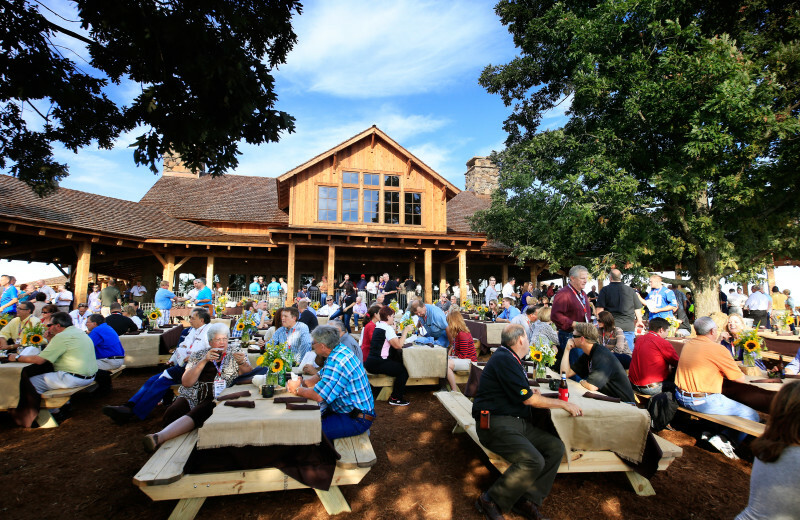 Plus the lodge offers many dining options to ensure you'll have great meals everyday! 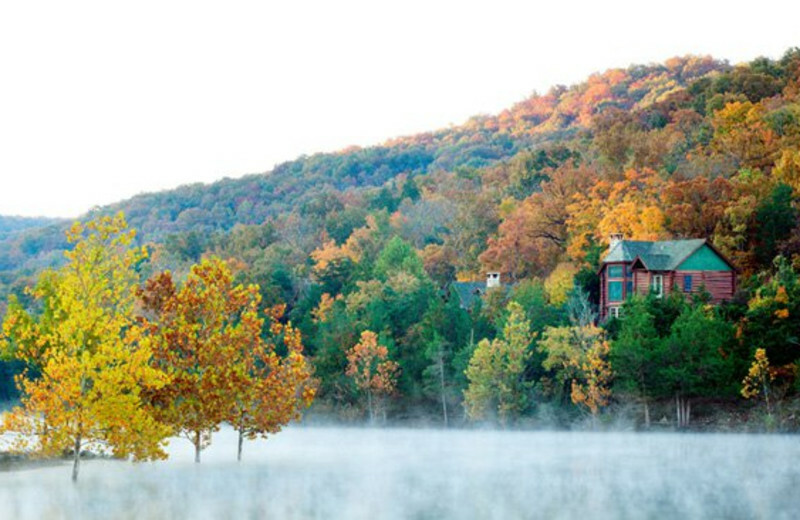 Big Cedar Lodge is located near the beautiful Ozark Mountains. 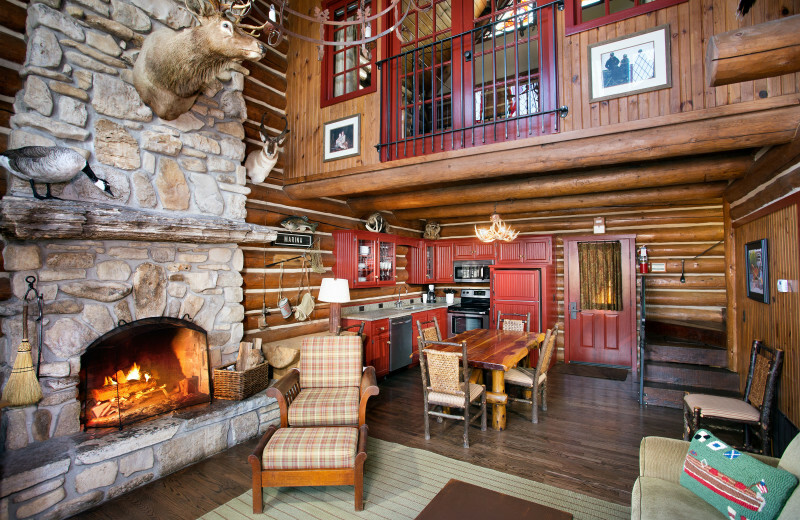 When you stay at this lodge, make a day trip out of it and head with your group to the mountain range. Go hiking or biking through the trails or stay on the ground and enjoy the view! However you choose to experience it is up to you! 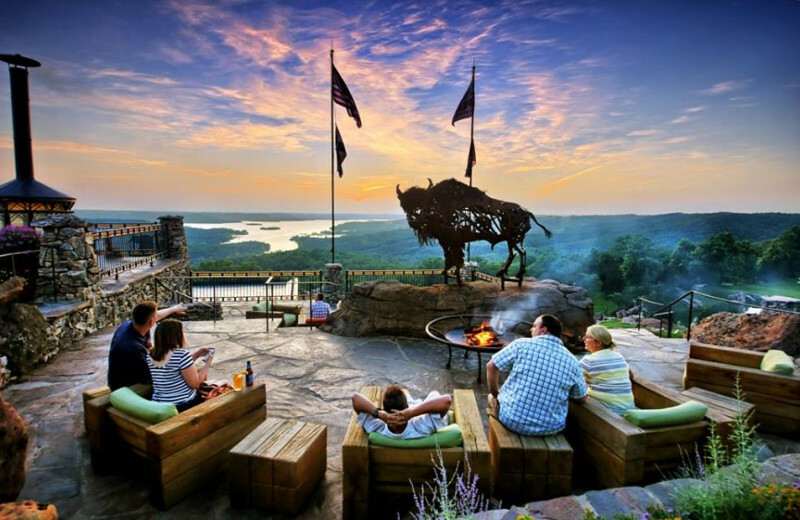 Table Rock Lake is right at your fingertips when your stay at Big Cedar Lodge. 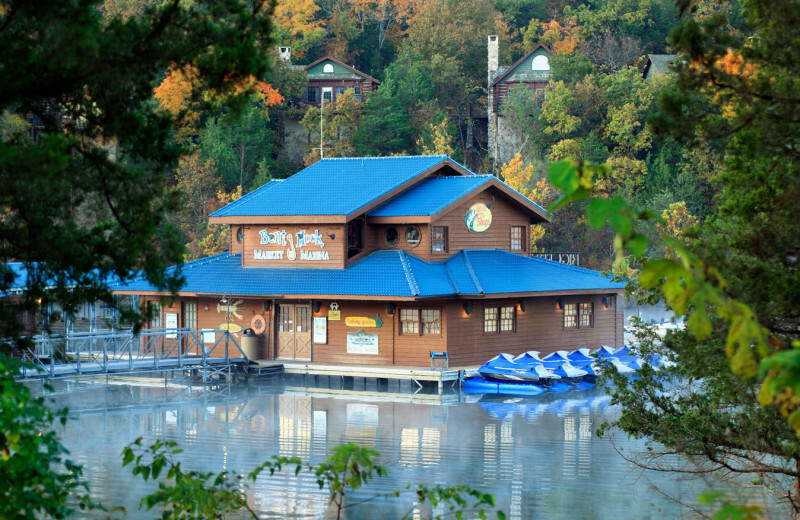 Come experience a Missouri getaway that offers you easy access to beautiful blue waters and a variety of things to do! 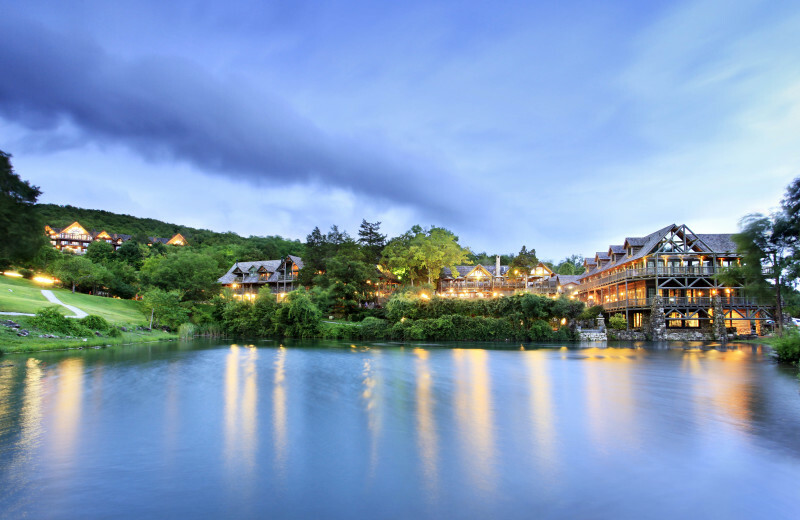 From paddle-boating and canoeing to fishing for bass and crappie, you'll be sure to experience a lake vacation unlike any other the next time you stay at Big Cedar Lodge! 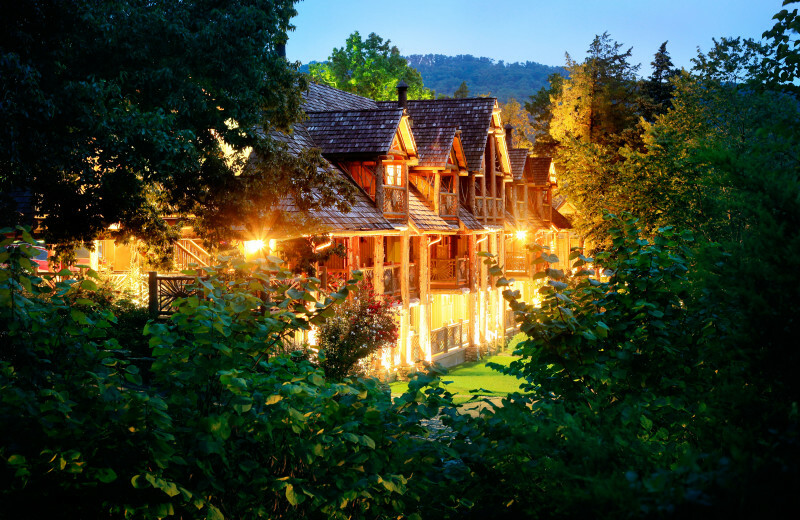 Take a honeymoon off the beaten path and spend your days on the adventure of a lifetime at the beautiful Big Cedar Lodge. 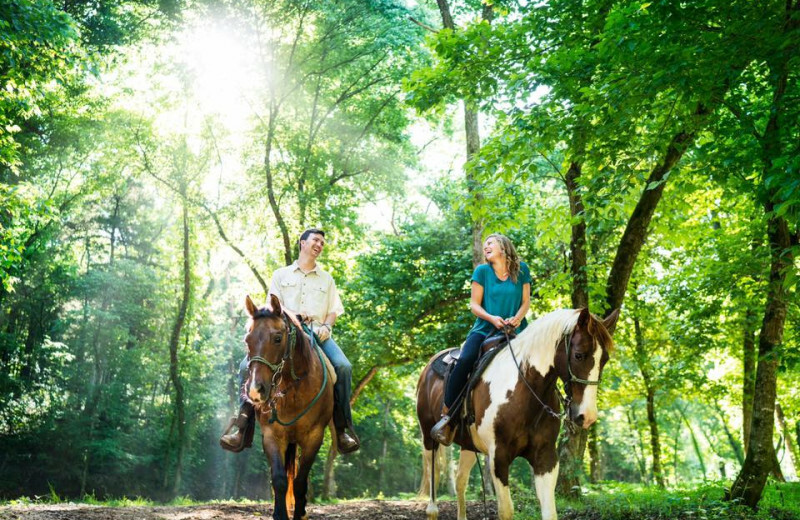 Enjoy your days bonding together as you embark on some thrills that include horseback riding, hiking through National Parks and spa days! It's the perfect way to start the newest chapter of your life together. 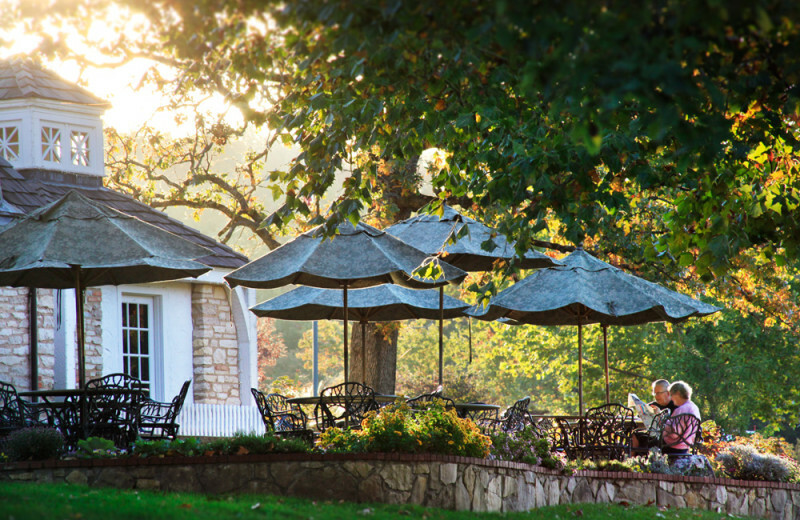 The fresh air that surrounds you at Big Cedar Lodge is just what the Doctor ordered! Enjoy waking up to Table Rock Lake. Take an early morning swim or walk along the shoreline .Go hiking through Dogwood Canyon Nature Park and get your body moving! When you've finished the day, ask the staff where you can go to enjoy a healthy meal nearby. 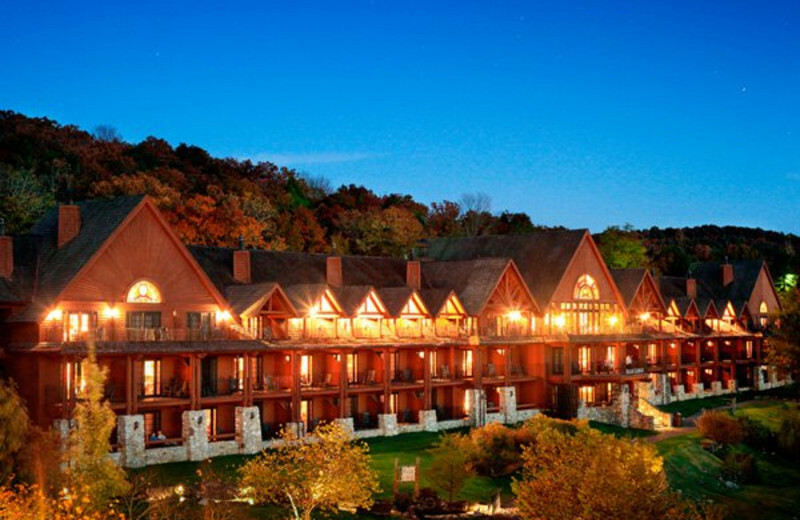 When you come stay at Big Cedar Lodge, ask about the accommodations that are available. 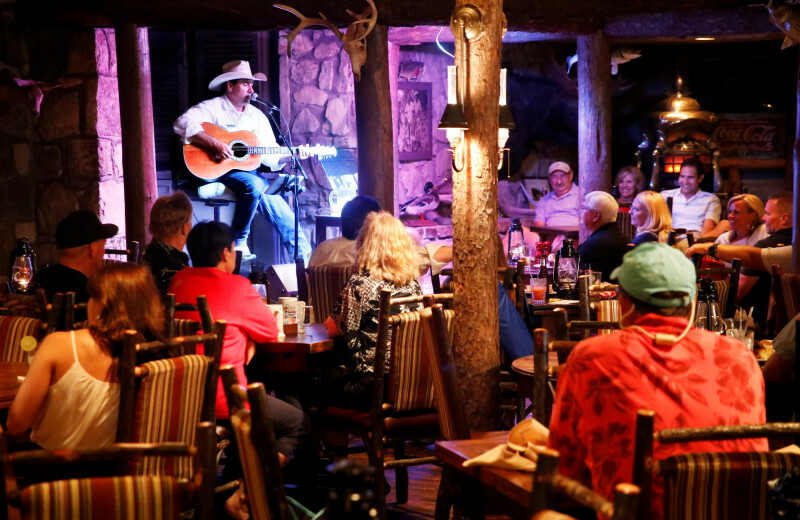 Enjoy the sights and sounds of Missouri when you stay at a cabin through Big Cedar Lodge. Wake up each morning to the sounds of nature. Go fishing, boating or hunting! Everything you could ever dream of will be right outside your door. 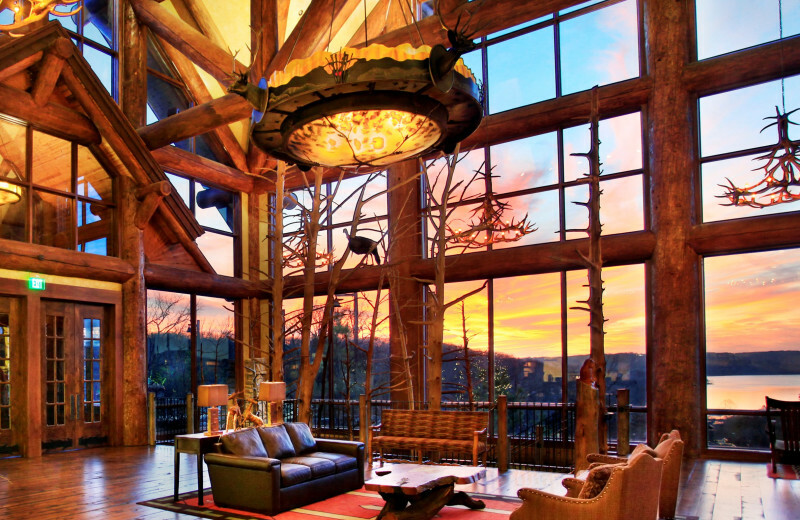 For your next holiday vacation, head to Big Cedar Lodge and enjoy a nature experience that you'll never forget. Wake up each morning to views of Table Rock Lake. 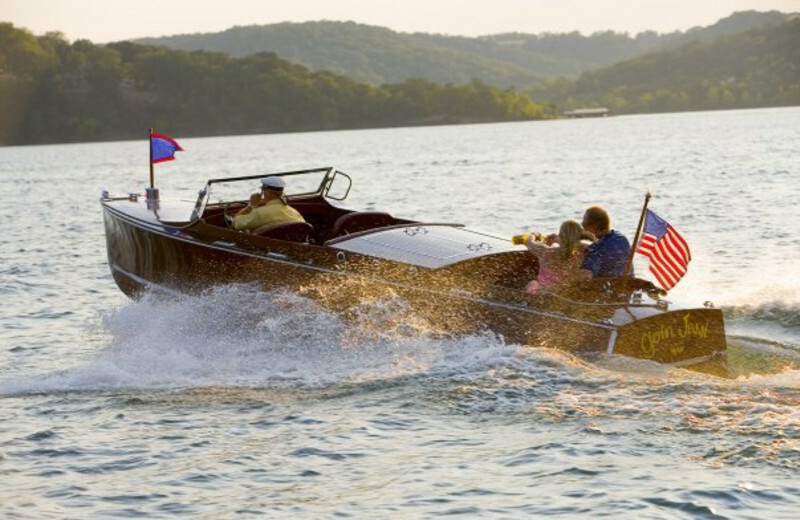 Rent a boat for Memorial or Labor Day or head out on an excursion to Dogwood Canyon Nature Park for the Fourth of July. This is the perfect destination for a summer family vacation. When you stay at Big Cedar Lodge, you can easily equip yourself for your adventure at Bent Hook Marina & Market. Bent Hook features 100 covered slips for hosting your own boat, or you can rent one right onsite. 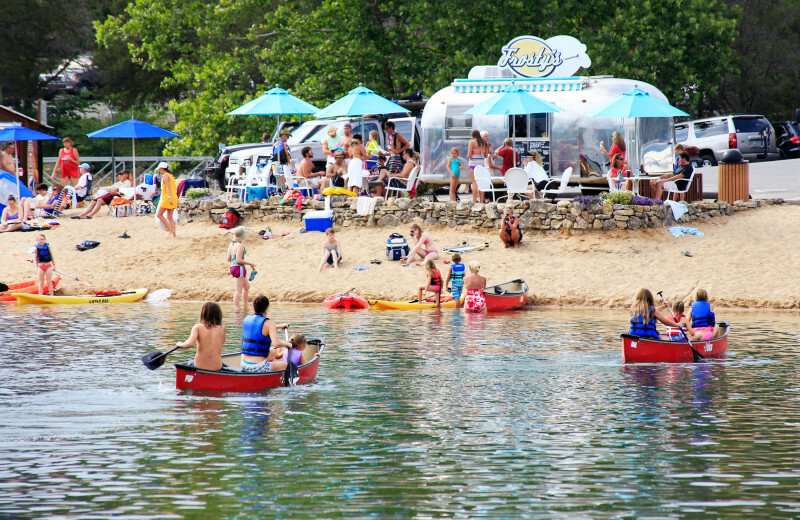 They also offer canoes, pontoon boats, wakeboards, water skis, rod and reels, and much more for rent as well! 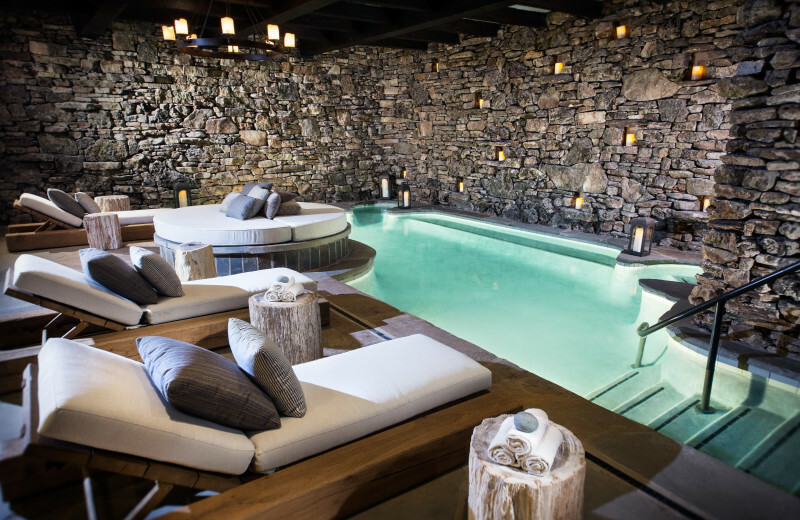 After all the excitement of your Big Cedar getaway, make sure to stop at the onsite Cedar Creek Spa. 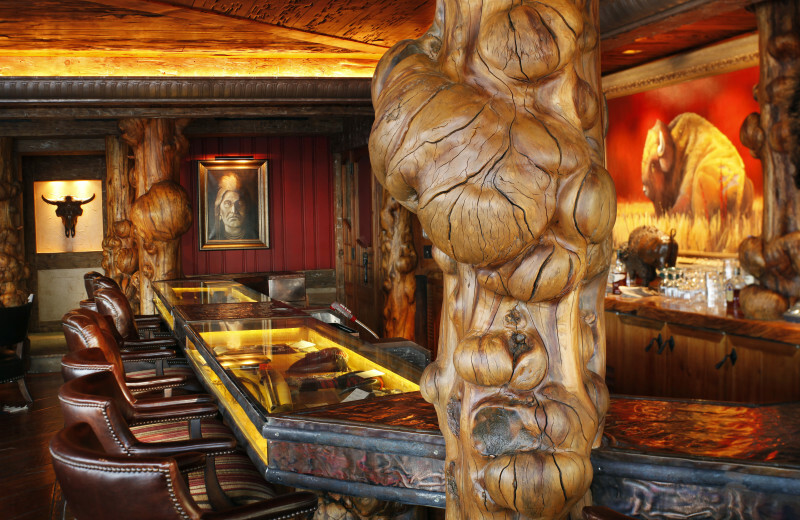 This magnificent 18,000-square-foot oasis features stunning hand-hewn timber ceilings, natural stone floors, handcrafted stained glass accents, and antique chandeliers to create a soothing ambiance that's perfect for a spa escape. 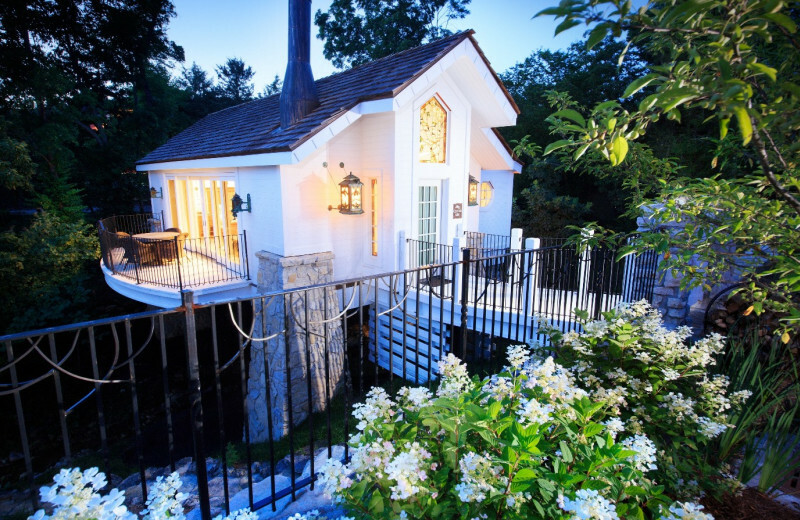 The spa features 11 treatment rooms, each with its own warm fireplace, as well as hot spas and steam rooms, saunas, and an indoor grotto pool. A full-service salon is also available where you can indulge in a manicure and pedicure after you've rejuvenated with a massage. 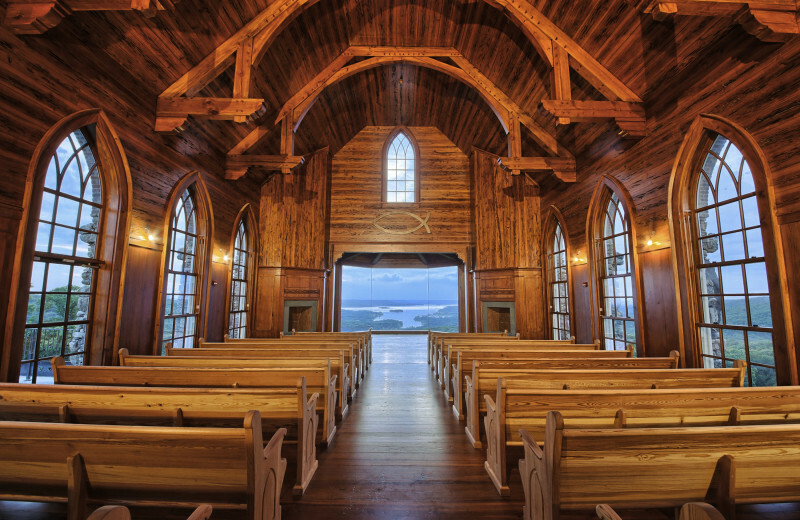 This is truly an unforgettable Missouri sanctuary! 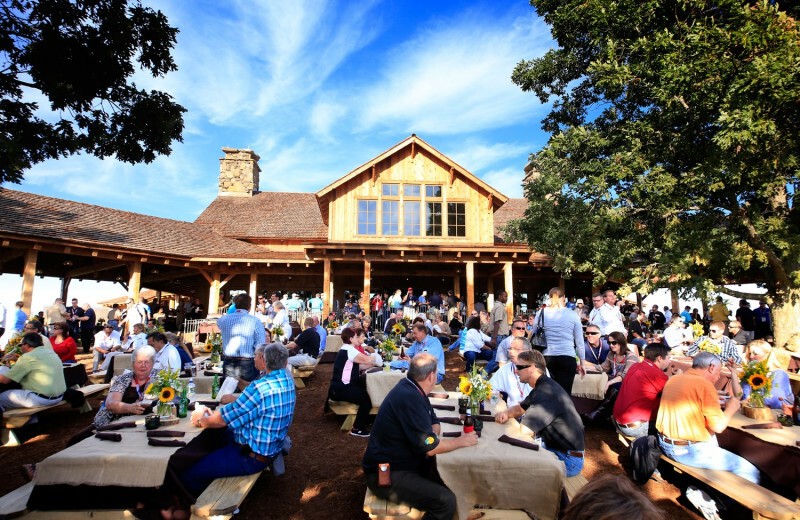 Plan your next group event at Big Cedar Lodge. For more information please call +1 (866) 306 - 1647 or Send Inquiry. Enjoy the secluded luxury of an inviting accommodation and a delicious breakfast with this perfect weekend getaway package. Prices based on two adult guests. Prices will vary based on time of year and number of guests. Some weekends and holidays may require a 3-night minimum stay. This property is ranked number 1 on Top Table Rock Lake Resorts. Read about it here.